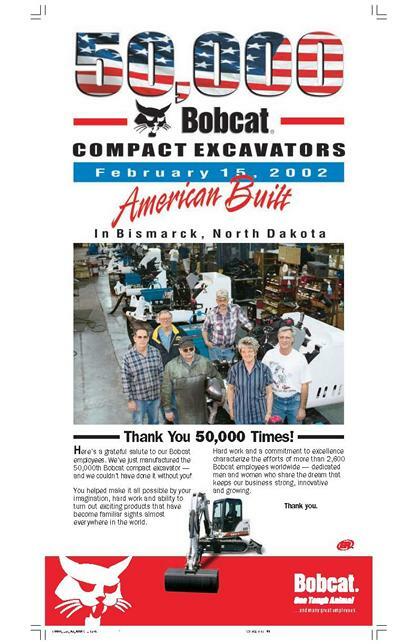 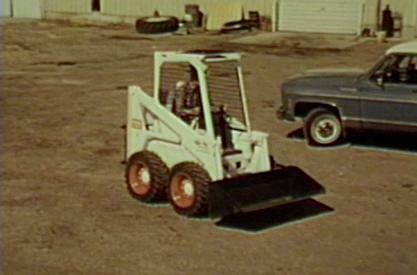 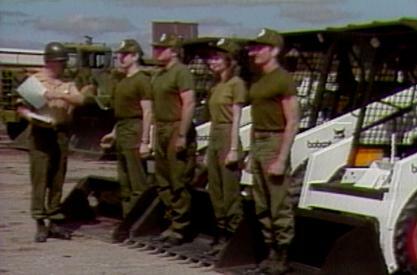 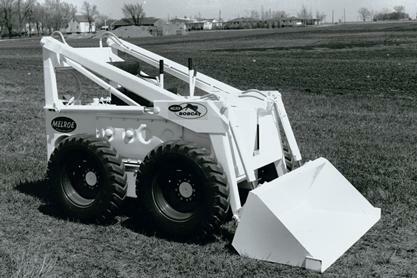 “Bobcat Scramble” film shows how the company tested the newly developed rollover protective structure (ROPS) to sell the concept to customers. 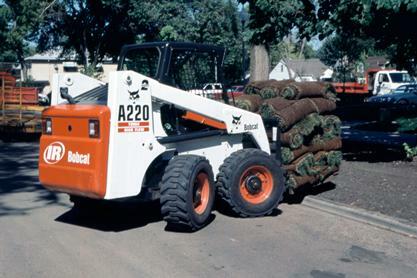 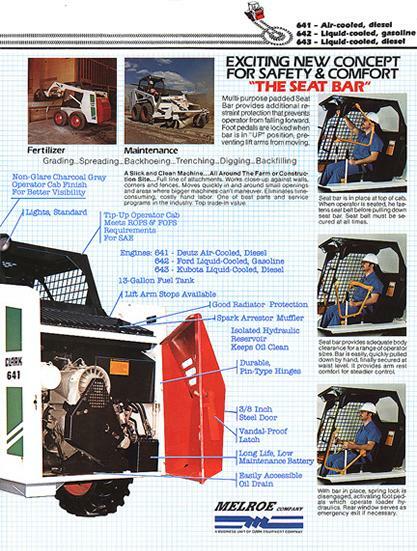 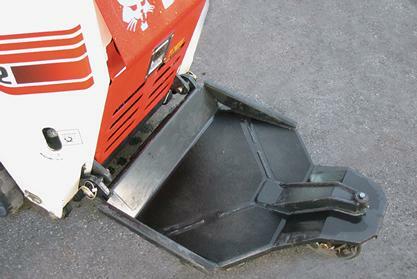 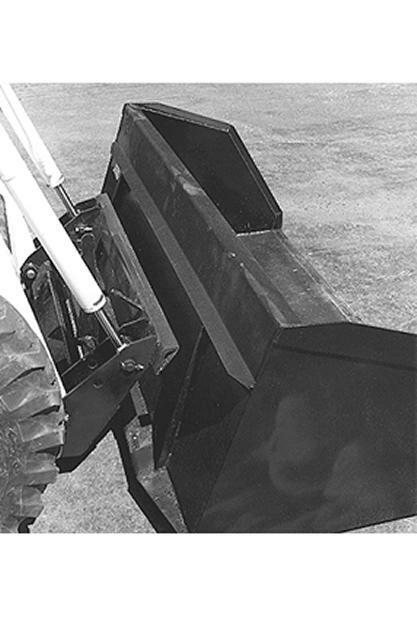 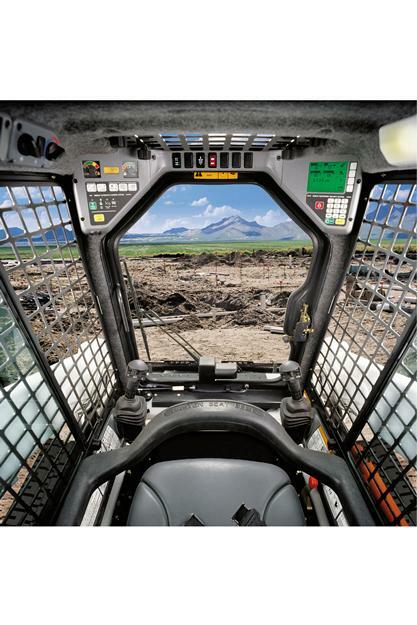 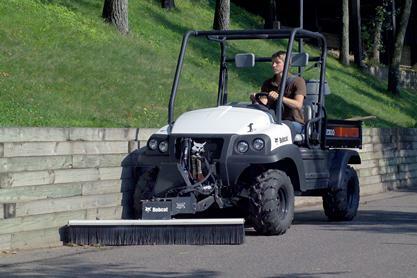 Bobcat Interlock Control System (BICS™) prevents use of the lift, tilt and traction drive functions until the operator is in the seat with the Seat Bar lowered. 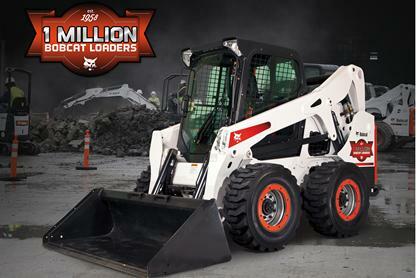 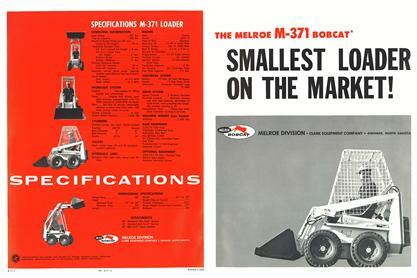 Bobcat introduces M2-Series loaders. 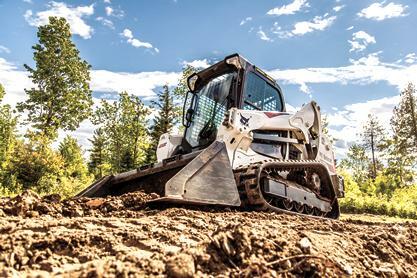 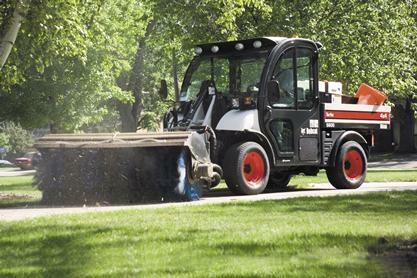 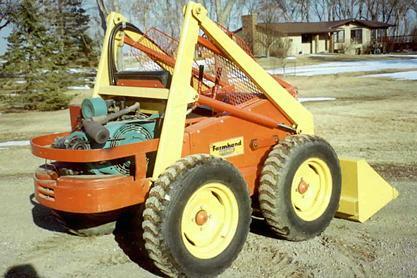 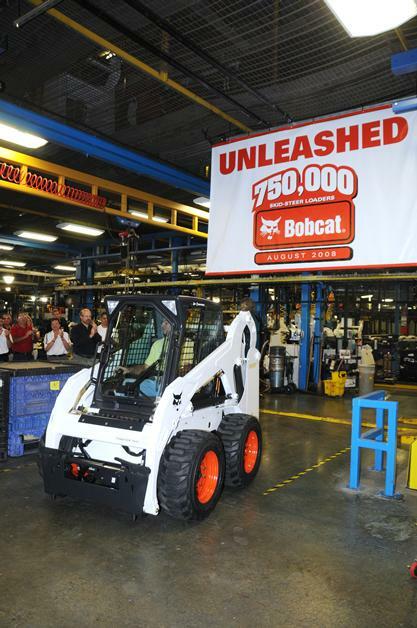 Altogether, the M2-Series includes 24 skid-steer, compact track and all-wheel steer models. 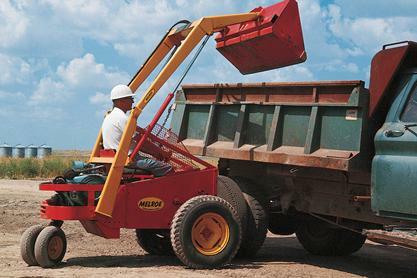 The loaders offer a variety of performance, operator comfort and visibility enhancements to help increase operator productivity and provide enhanced uptime protection. 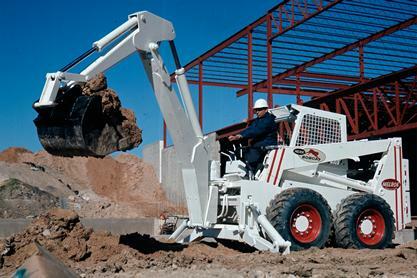 All-new, next generation R-Series E32 and E35 excavators are introduced. 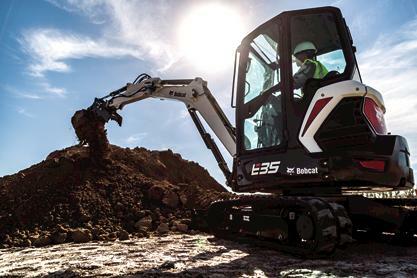 The R-Series excavators in the popular 3- to 4-ton size class feature a bold, distinct design, performance and comfort enhancements.